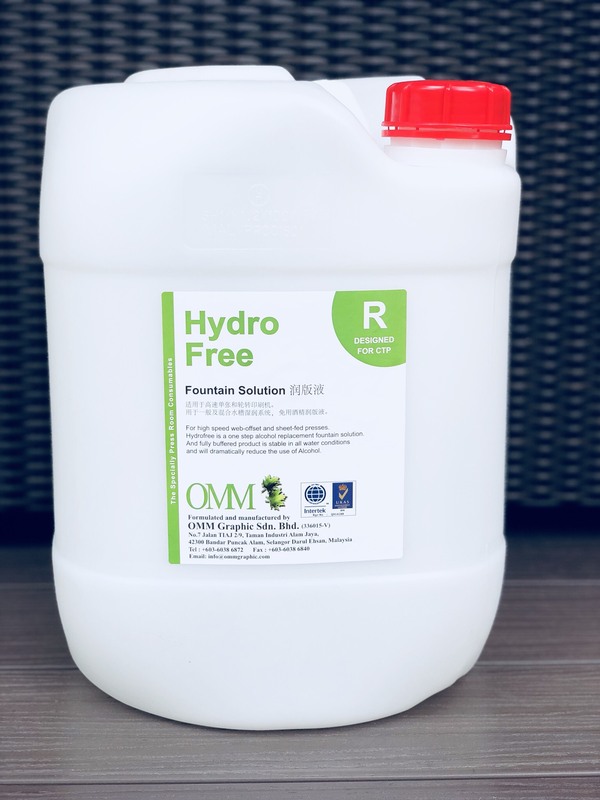 Manufacturer and distributor of printing solution, OMM Graphic, is to launch its perfected Anti-Bacteria Water Based Varnish at Gulf Print & Pack 2019. This follows well over five years of intensive research and development. They will also present a revolutionary Alcohol free Fountain Solution at the show. It is formulated in the UK and perfected in OMM Graphic’s production plant in Malaysia to fit all printer’s condition all around the world. It is tested thoroughly in the international market and are accepted for its high performance. They will also showcase their ground-breaking Rubber and Blanker wash series, the HMK Series. The HMK Series has a high flash point, low odour and comes with remarkable cleaning power, making it safe and strong. OMM Graphic was established in 1993, and their products are exported to 29 countries around the world. Further information about the above products will be made available on their stand, 2H3.